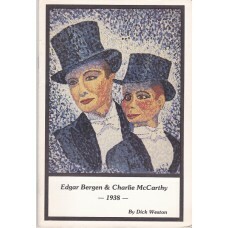 This is Volume 10, Issue #1 (Winter 1990) of .. 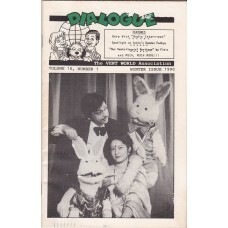 This is Volume 5, Issue #3 (Summer 1986) of D.. 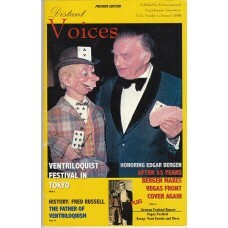 This is Volume 8, Issue #2 (Spring 1989) of D.. 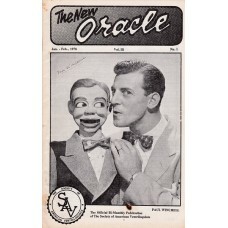 This is Vol. 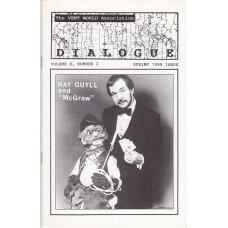 1, #1 (Summer 2003) issue of Dis.. 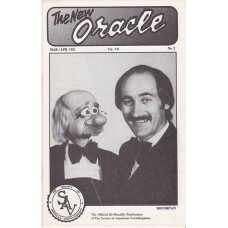 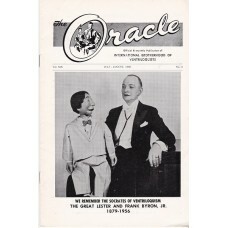 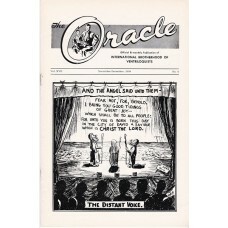 This is Volume 35, Issue #1 (Jan/Feb 1979) of..
"The New Oracle" was the official bi-monthly .. 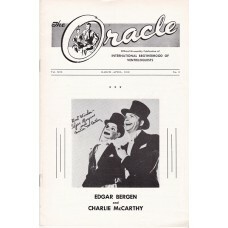 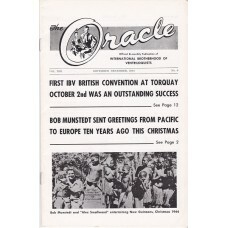 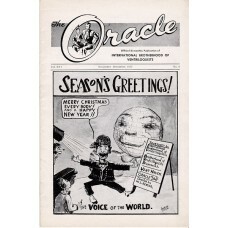 This short-lived iteration of "The Oracle" ma..
"The Oracle" was the official bi-monthl..
"The Oracle" was the official bi-monthly publ..